All these 14 are high on the priority lists of our clients. How many are you dealing with? There's no "right" way to be a leader. Everyone who steps into a management or executive role has a different style of motivating and guiding people, and effective leadership means finding the way that works best for both you and your team. Good leaders also know when it's time to adjust their approach, and are able to adapt to the ever-changing demands of the workforce. 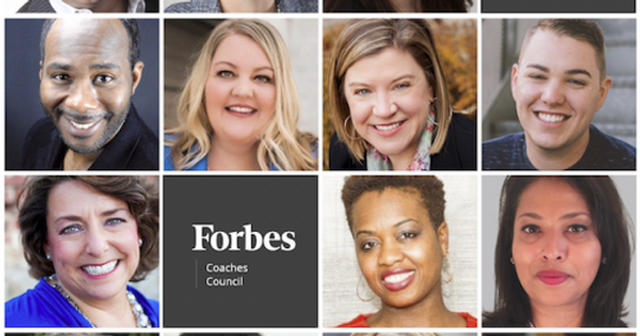 We asked 14 members of Forbes Coaches Council to share their insights on the biggest and most influential leadership and management trends of 2018. I love all of these, but 5, 7 and 11 are especially resonant!